Pair your Wednesday evening aperitif with a side of humanitarianism. 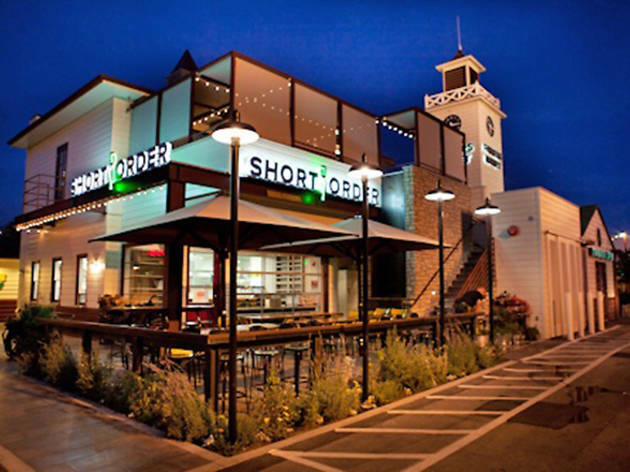 On July 17 from 6pm-8:30pm, West Hollywood's favorite organic burger joint, Short Order, will host Hungry to Help, a fundraising event by LA-based non-profit, Operation USA. For $30, sip cocktails, munch on locally sourced bites and mingle with your fellow philanthropists, knowing that all the evening's proceeds will go to benefit development aid and relief around the world. 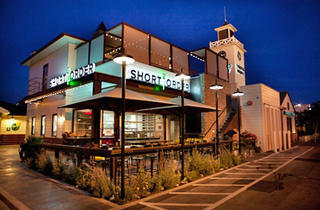 Short Order ain't exactly Fig & Olive when it comes to space, so book your tickets stat.